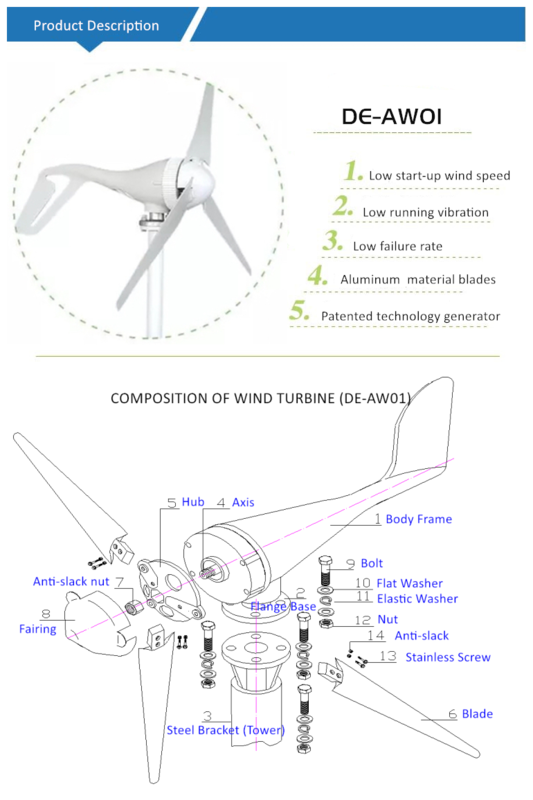 With the continuous maturation and development of wind power technology, the currently used Wind Turbine pitch technology can not only ensure the stability of the wind turbine operation, reduce the weight of the wind turbine, but also increase the wind energy conversion factor and improve the power curve, so that the wind turbine The best wind capture effect is always maintained at different wind speeds to improve system performance. Large-capacity wind turbines mostly use variable pitch adjustments 1-6. The pitch control technology plays a key role in the operation status of the unit and is of great significance to the stability and economic operation of the unit. 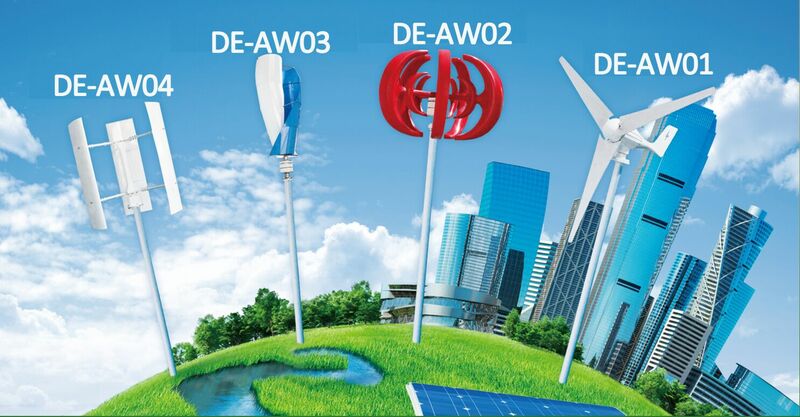 Looking for ideal Marine Wind Turbine Manufacturer & supplier ? We have a wide selection at great prices to help you get creative. 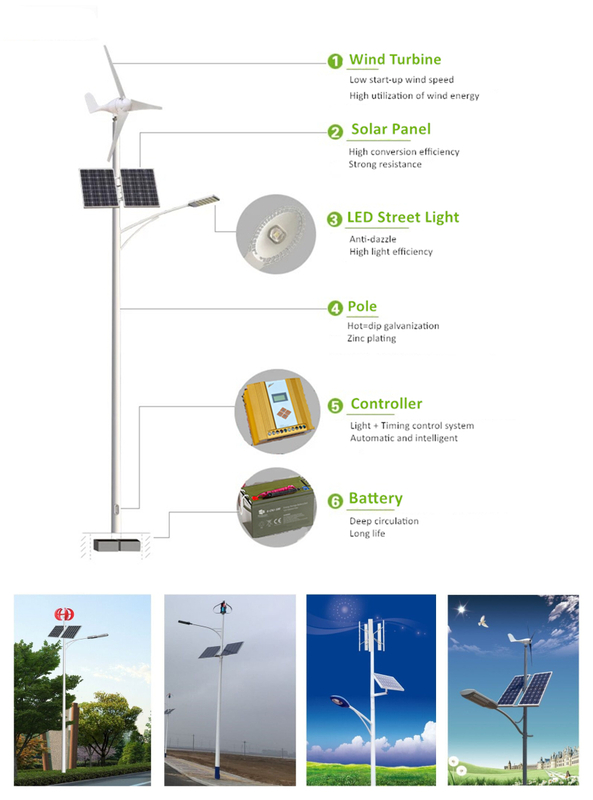 All the High Efficiency Wind Turbine are quality guaranteed. We are China Origin Factory of Permanent Magnet Generator. If you have any question, please feel free to contact us.